Functional. Minimal. Single purpose. Let's explore the marmite of web design. A guide to leading questions, with advice on how you can be mindful of your phrasing and avoid wording pitfalls that can cloud your UX test. In this week’s #UXchat, we take a look at the most uncommon specialities and industries from a UX point of view. This guide will prove that usability testing need not be time consuming, expensive, or obstructive to any other priorities you may have. In fact, you can run quite lean and get game changing insights pretty quickly. 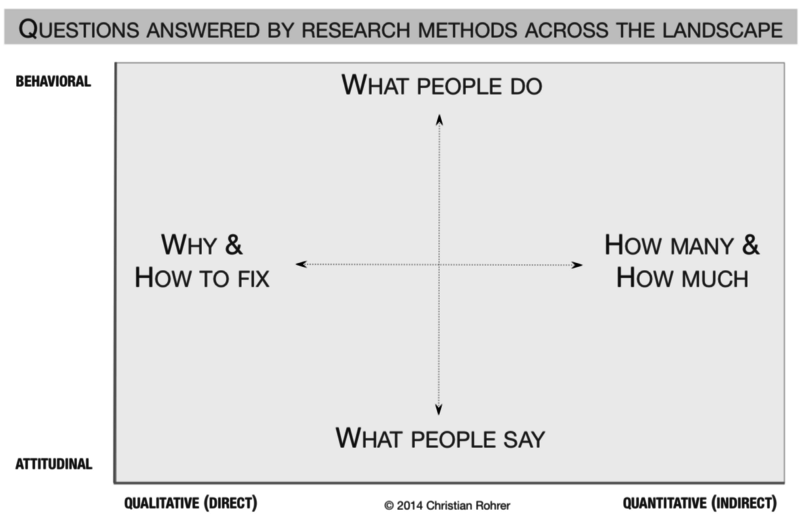 The most important question to ask yourself before deciding on what research methods to use is: What do I want to know? Anti-design and repetition — two trends present in this piece and we need to talk about them. How to pick the right tools for a better design workflow. Offline, a cranky receptionist is a direct experience affront. In the digital world, that cranky receptionist takes shape in the form of a bad user interface. How do machines learn bias? We teach machines bias through biased training data. The tactics that the best digital brands use to stay relevant in users’ minds and lives. What is the point of innovation? Why do we focus so much time and effort on digital transformation, agile transformation, and innovation? UX Live is a London-based networking event for professionals, and with every event seeing a different theme. This time, we'll be looking at the UX of FinTech companies. Pizza and drinks are free. Find out more.